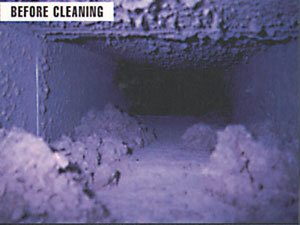 Here at Absolute Clean Air, we are pleased to offer air duct cleaning services in Jacksonville, FL. 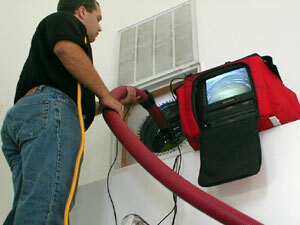 We use RotoBrush Cleaning Equipment which is the number one air duct cleaning system on the market. 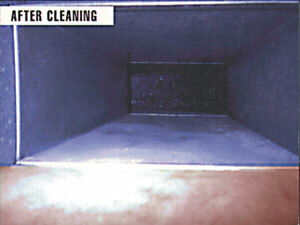 Improve your indoor air quality with air duct cleaning services from Absolute Clean Air. No more dirty air vents. Contact us today! A 2014 Indoor Air Quality study found that 96 percent of the 10,000 homes tested had indoor air quality problems! 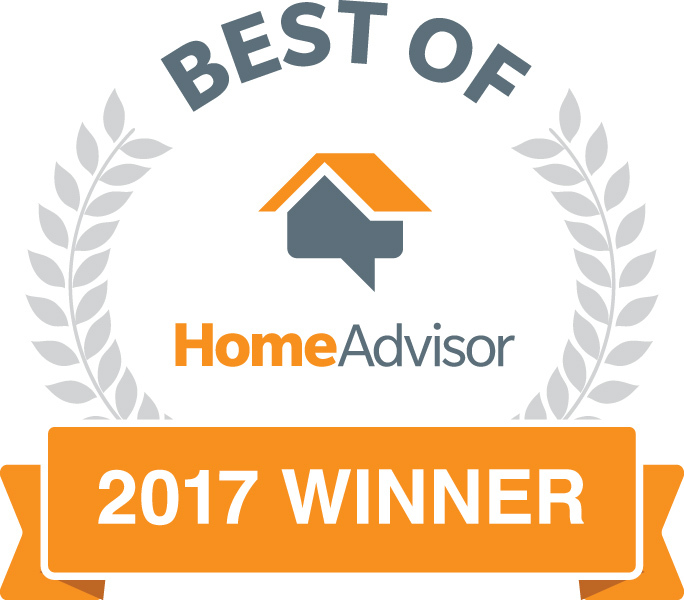 The vents and ducts in your heating and cooling system, which are designed to make your home more comfortable, may in fact, be making you uncomfortable or even sick. If your home is more than a year old, contaminates may be clinging to every inch of your duct system. And you are breathing it in. Our professionals have combined the proven techniques of the Rotobrush Duct Cleaning System, to rid your home of those contaminates. Our advanced methods thoroughly scrubs and vacuums your ducts without the harsh chemicals such as sealers. You will be left with fresh, clean, virtually irritant free air in your home or office. Did you know that 90% of homes have shown indoor air quality issues and the EPA ranks indoor air pollution as one of the top 5 health risks? 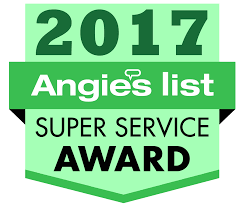 In addition, there are 55 million allergy and asthma sufferers in the U.S. With growing concerns about the air we breathe indoors, more and more homeowners and building managers are looking to make improvements by having air duct cleaning done. 1. Installation of a new high efficiency heating and cooling system. 2. Allergy and/or asthma symptoms are aggravated. 4. Reduction of interior dust. 9. Construction or remodeling dust and debri. 10. 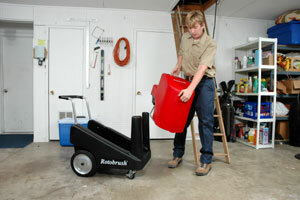 Routine maintenance to improve indoor air quality.